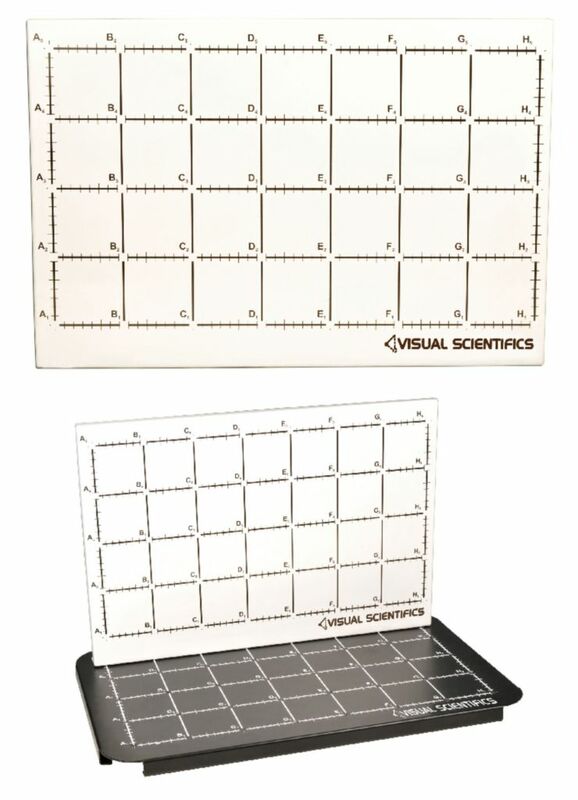 This backboard mounts directly to the Visual Scientifics base. Students can take vertical measurements and collect data from a high-contrast grid. The backboard is magnetic and accommodates different mounting solutions for various experiments and probeware. Mounting hardware is included. The backplace measures 2¾ x 16½ x 23½".